I received my first Roccabox beauty box today, the May 2017 edition. 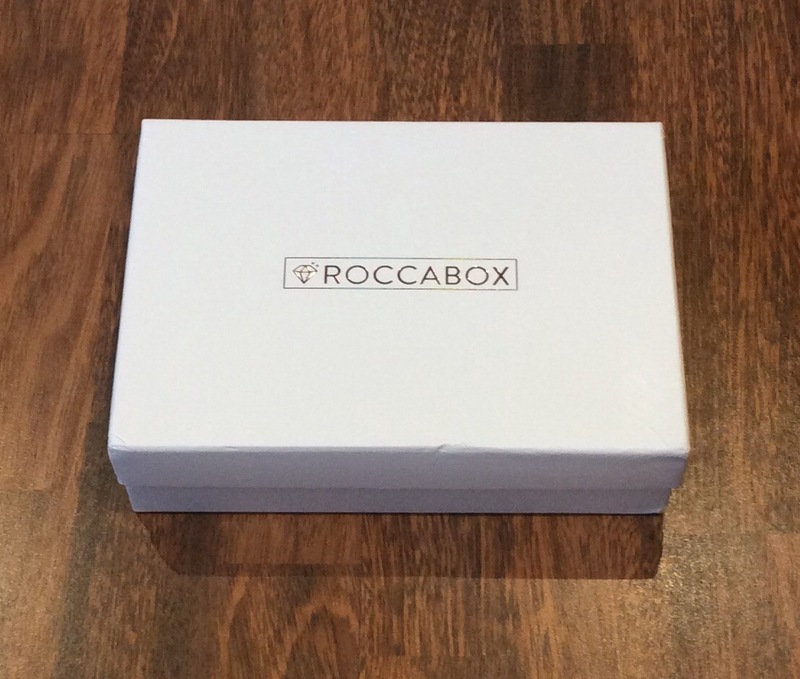 Roccabox is a new monthly subscription beauty box which costs £10 a month (plus £3.95 p&p). This is their third box and each month you’ll receive a box of beauty treats hand picked by one of the industry’s best loved personalities / influencer, along with their top beauty hints and tips – for more details please see link here. 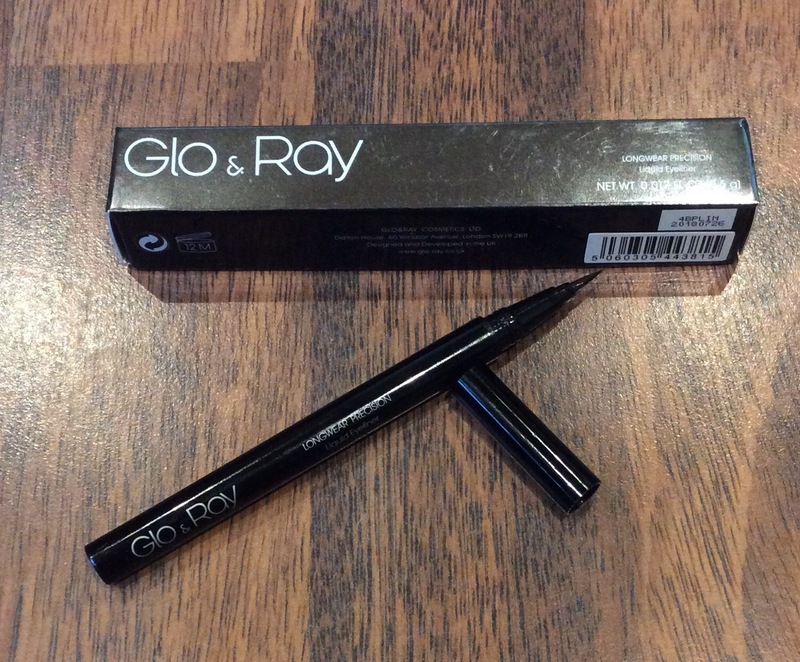 This month Roccabox have teamed up with the blogger ‘Sassy In The City’ and included 5 of her hero products in the box. 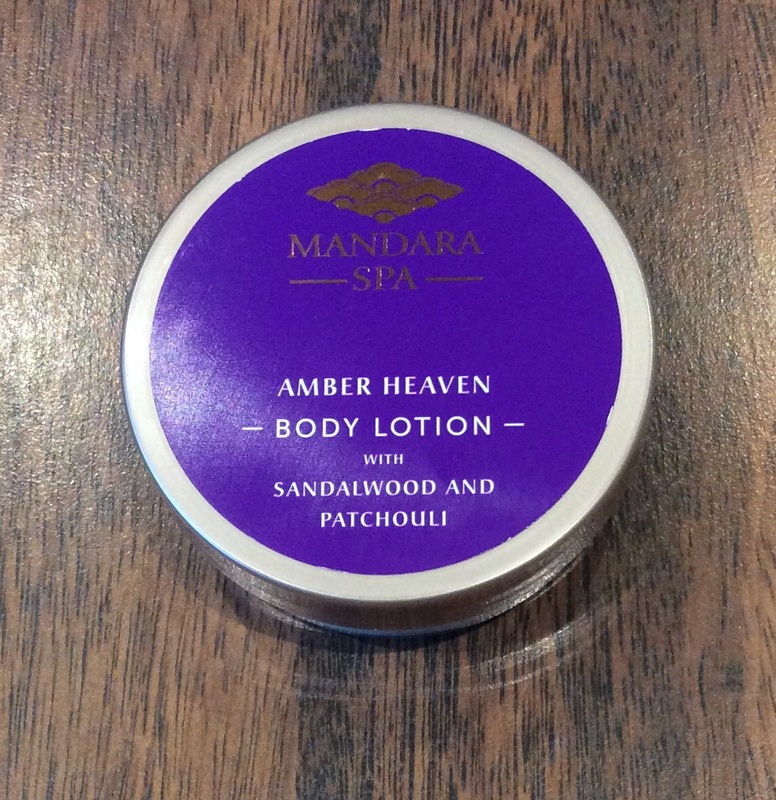 Products come packaged in an outer white box with rosegold lettering and an information card which includes the RRP for all the products which I prefer. 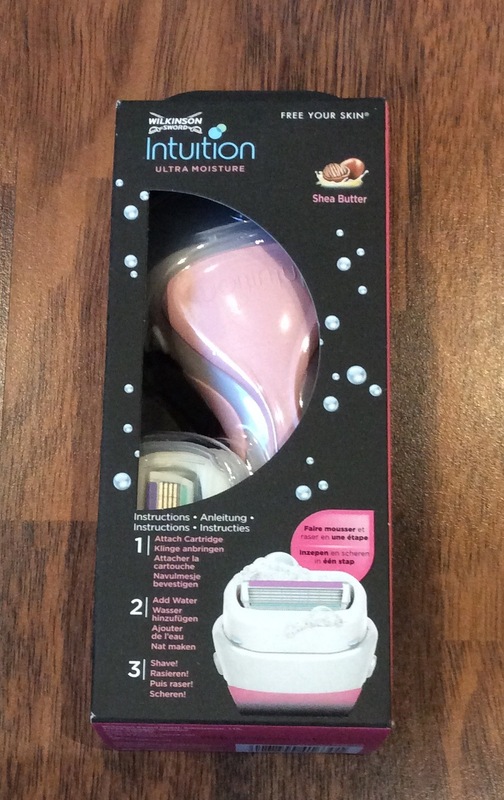 Wilkinson Sword Intuition Razor Full Size RRP £8.99 – already have this particular razor, good to have a spare – although this razor is good and you really do not need any shave gel as you can ‘lather and shave’ in one step it is not very compact for travelling so usually keep this one for home. This box is good value as total value of products are worth over £50 and as I will use all the products, that is a bonus. 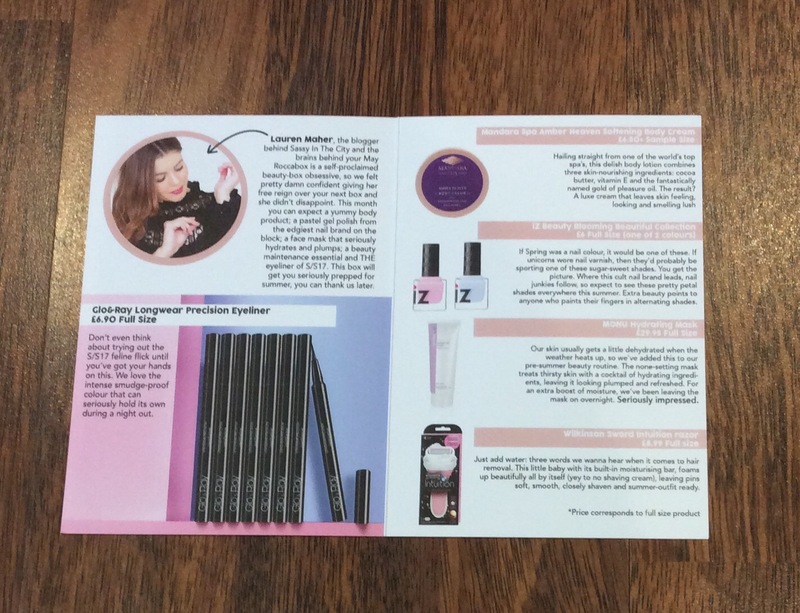 I would have preferred to have had more makeup items included, however as advised before this is what beauty boxes are all about discovering / trying new products and therefore it is a bonus if you love all the products. I would definitely recommend trying this box if you can, as it will be a lovely surprise to see who the collaboration will be with each month; and currently if you use the code Sassy10 you can get 10% off your first box – valid until 31st May 2017. 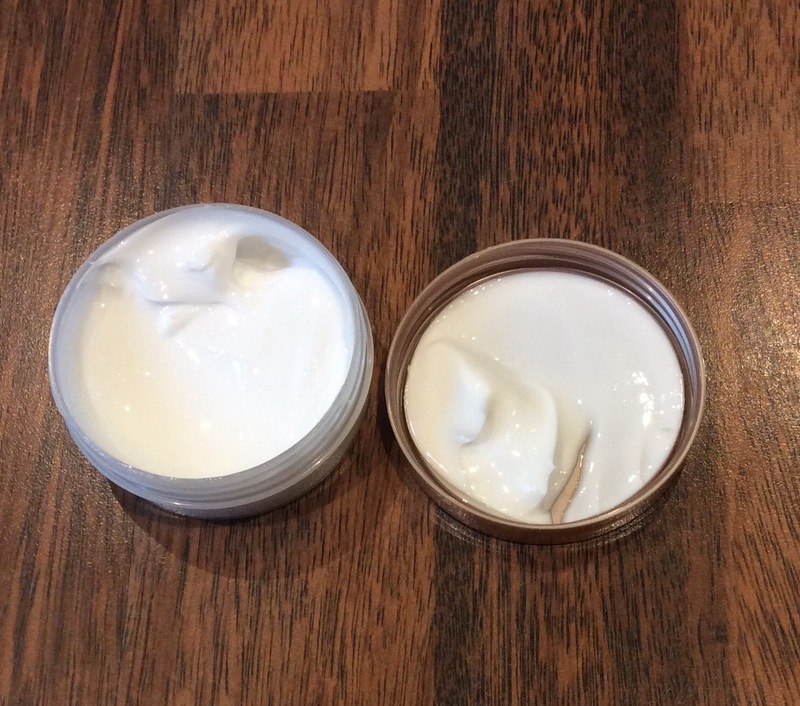 I hope you found this useful – welcome any comments and would love to know if you are already subscribed to this box, what you thought of this months box? Thank you – take care – more posts to come soon.